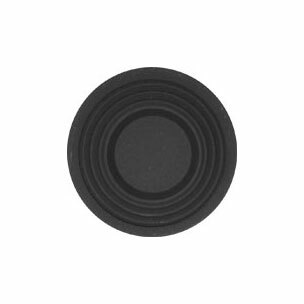 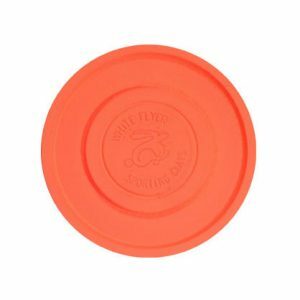 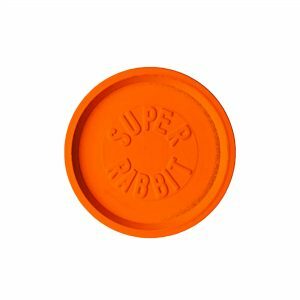 White Flyer’s Midi has a diameter of 90mm and is best suited in Sporting Clays. 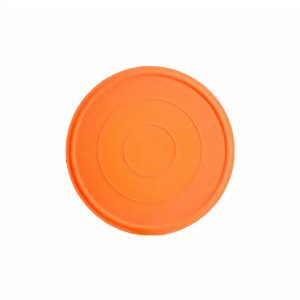 The Midi creates the perfect optical illusion whereby the shooter judges the smaller clay as being farther away and gives more lead than necessary. 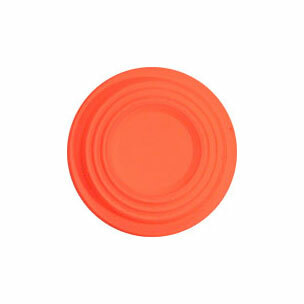 The Midi is also faster than the standard target in the early part of their flight.